We live in a busy world, and often forget to take care of ourselves. Learn relaxation and stress release techniques to keep your body and mind at peace. 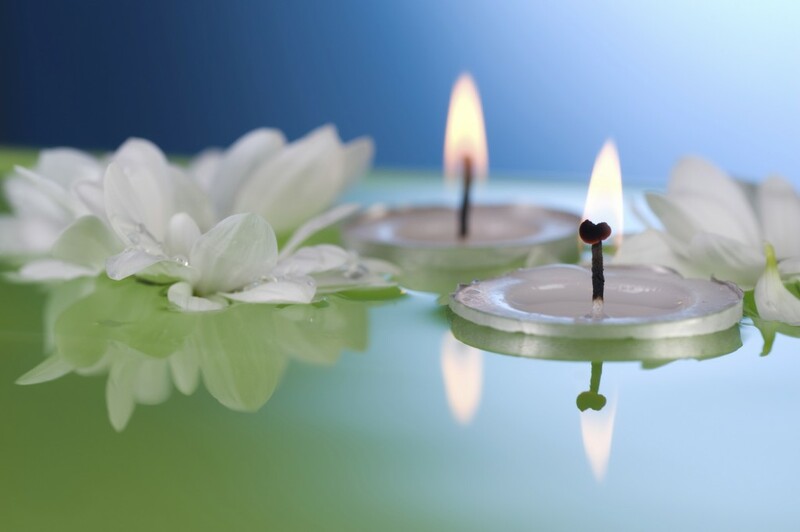 Hypnosis brings us back to balance and creates the ‘relaxation response’ to rejuvenate and re-energize. Calm and centered, your body and mind are renewed. Dr. Gerard Sunnen of the New York University School of Medicine calls hypnosis “the most potent non-pharmacological relaxing agent known to science.” He will prescribe hypnosis before prescribing a tranquilizer. Relax and feel more energy! Call (949) 515-4440 for a free hypnosis consultation or visit the Contact page. My office is located in Newport Beach, Orange County, and I proudly serve all Southern California communities.